Awesome tool! If you cut the bottom of the cob flat it will stand straight on a flat surface and you can't put too much pressure on it. Press straight down and the tool, basically does all of the work. Have 2 of these and a garden--allows my guy and I to put up tons of corn for the family! Have tried lots of other tools for this purpose and nothing works as well as this! my husband loves using the tool on corn he grew in his garden. We have one and it really works good taking the kernels off the cob. We told our friends about it and they had never heard of it. They were using a knife to take the kernels off, so we purchased one for them. They really likie it so much better. It's quicker than the old way. THIS WORKS GREAT! LOVE IT. Sister from florida up for a visit and just had her upper teeth removed. It was corn season and the only way she could eat it was off the cob. Ordered the cobber and she was thrilled not to have to cut it off with a knife, which can be dangerous. She and I were both very pleased with this product. This is great for people with dentures, or for people who can't eat the corn off the cob. I LIKED THAT THE CORN COB CUTTER WAS EASY TO USE. MY HUSBAND HAS FALSE TEETH AND EATING CORN ON THE COB WAS OUT OF THE QUESTION BECAUSE EVERY TIME THAT HE TOOK A BITE, ONE OF HIS FALSE TEETH WOULD COME UNGLUED. I PURCHASED THE CORN COB CUTTER FOR THAT REASON AND RECEIVED IT BEFORE SWEET CORN SEASON AND IT WORKED GREAT. MY HUSBAND CAN ENJOY SWEET CORN NOW AND NOT HAVE THE EXPENSE OF GOING TO THE DENTIST. My 15 year old struggled with corn on the cob...one of her favorite foods...after getting her braces. We bought it partially for a practical joke, but hoping it would do the trick for her. It took her awhile to figure out what it was, but she loves it!!! I was skeptical about this gadget, but since it was inexpensive, I went for it. 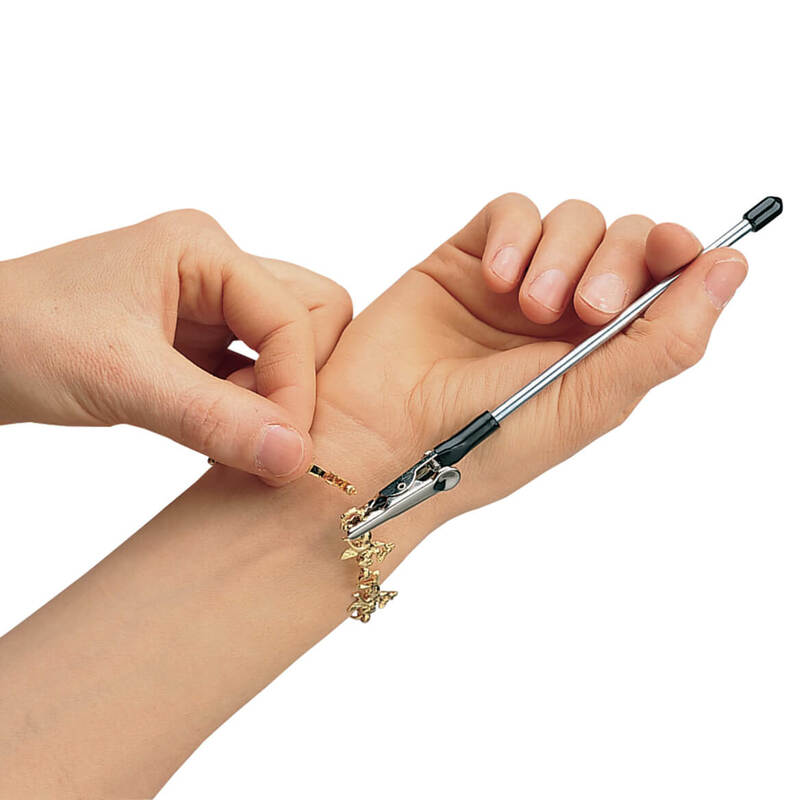 This little device really works. It sheared off the corn on a cob very easily. My mom like it know she can eat the corn. I usually use a knife to cut the corn off the cob, this remover just makes it easier and the cob is totally clean when done. 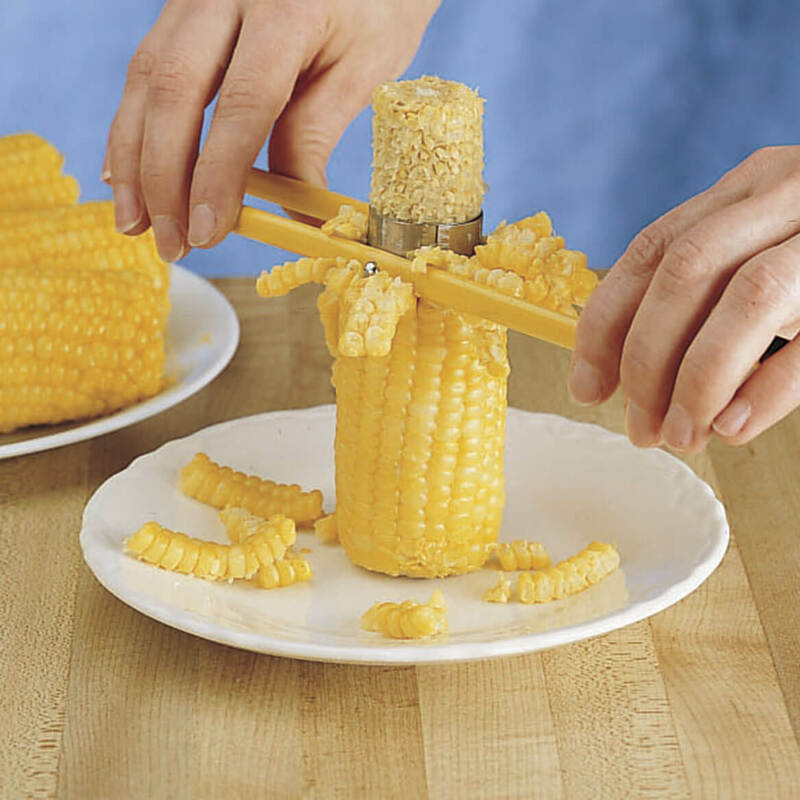 Corn Cob Cutter tool makes quick easy work of converting fresh corn on the cob into easy to use kernels. Terrific for projects requiring kernels as it does the whole cob at one time. Speedy conversion from cob to kernel. Save money on fresh corn sales to eat now or freeze for later. No knife required. Its different for sure but worth using. Great product; saves time and effort. 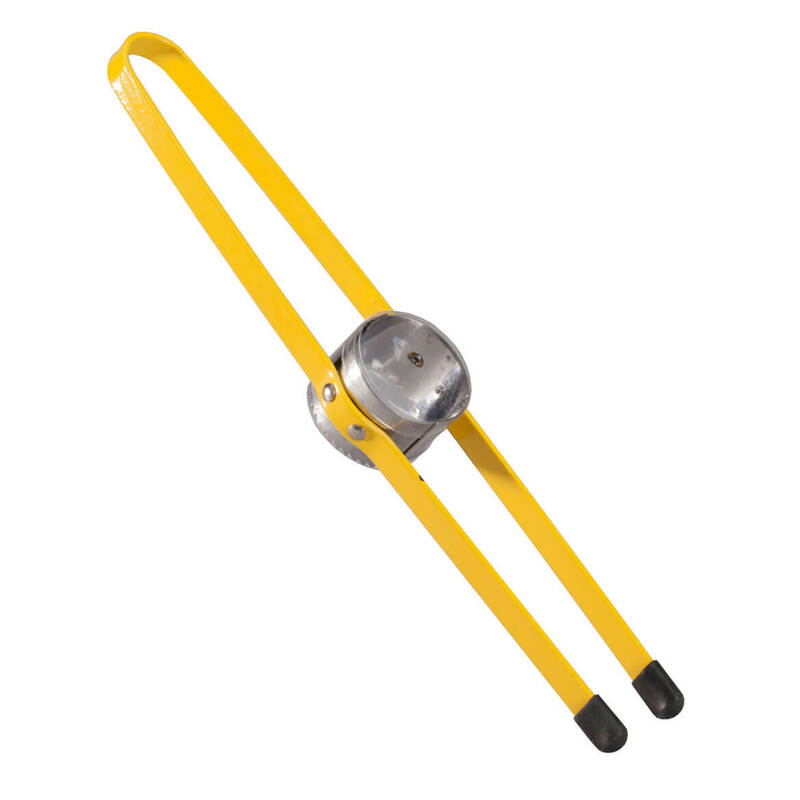 Use of this tool certainly speeds the process of processing sweet corn! As corn is stripped away from the cob, it follows the shape of the cob with the amount of pressure you apply. It's great! I'd recommend it to all gardeners who freeze corn. Works well. Did not receive free shipping as advertised. Haven't used it yet, but it's going in my husband's Christmas stocking the year. We love to freeze fresh corn, and it's always a pain to cut it off the cob. This looks like a great time and energy saver. Every thing works well EXCEPT when you start you have to have someone to hold the bottom of the cobb or have something to hold it, other then that works fine. THIS WAS HARD TO USE. I have ordered these windsocks by the same manufacturer in the past they were a little more expensive however they also had more tassles. For the price I would recommend this item. Shucking corn off the cob. A little flimsy, does an ok job; better than nothing until I find something better. I had to finish shucking the corn with a knife afterall. It looks like a neat product. However on the small end of the corn, it only shaves the top kernels. It requires much pressure to cut the rest of the ear. I perfer too use a ceramic knife instead. Not very easy to maniver. it would be a great tool if it worked better. 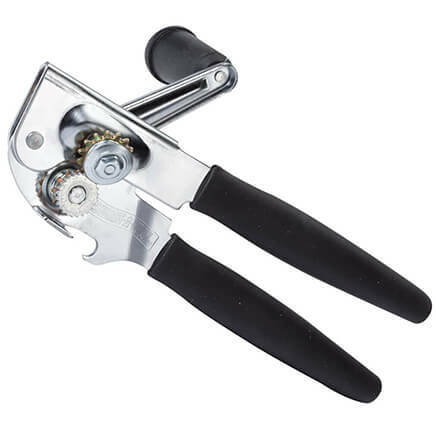 Used this tool for the first time today, and am disappointed that it broke after using it on only 2 dozen ears of corn. I would think it should last longer than that! Don't waste your money. Bought this product as a time saver. It ended up breaking on the first cob that we tried to use it on. The product doesn't fit around the corn cob well enough for proper cutting and is hard to push down the cob. The blades are not sharp enough and the design is unstable for use. This item needs to be re-designed. It is a great idea and when it does not break, it works great and cuts the jobs time in half. My husband and I used it on two corn cobs and it broke. it broke the first time I used it . One of the cutters just broke off immediately on the first use. Didn't not clean the corn off very well. Disappointed in it's performance. I found this cutter NOT useful at all. It skipped cutting part of the corn kernels. It scraped the cob itself in places, and most of the time it cut the kernels in half. A paring knife is sharper and works MUCH better! I had 3 choices to describe myself and I chose "avid cook"....actually, I come from an avid farming family that cans our own corn. This product was useless.....I really want my money back...I bought TWO of them. Do not buy this. It doesn't work and falls apart. This product doesn't work at all. My husband, daughter and I all tried using it and it wouldn't slide down the cob for any of us. Not worth the money. I threw it out. 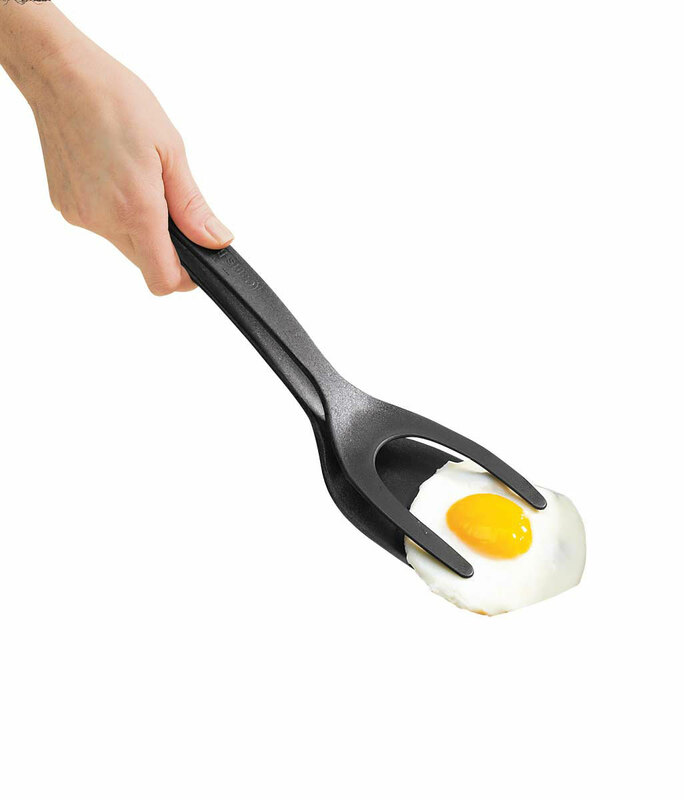 I tried several times to use this and it was difficult to hold and flimsy. I bought one like this from you about 10 years ago and used it every year but it was getting dull so I ordered another one from you. The handles were not as strong a metal and the cutting part broke after doing 5 cobs of corn. This was not at all like the description. It wouldn't cut down on the cob. I pushed so hard I thought I might bend the thing. Then the two little nubs that are on the bottom (I guess so it doesn't scratch anything) came off. I used a knife - it was a lot quicker Don't waste your money! Don't waste your money this don't expand to fit normal size ears of corn. Item is flimsy and unusable for corn on the cob mine went to trash ! 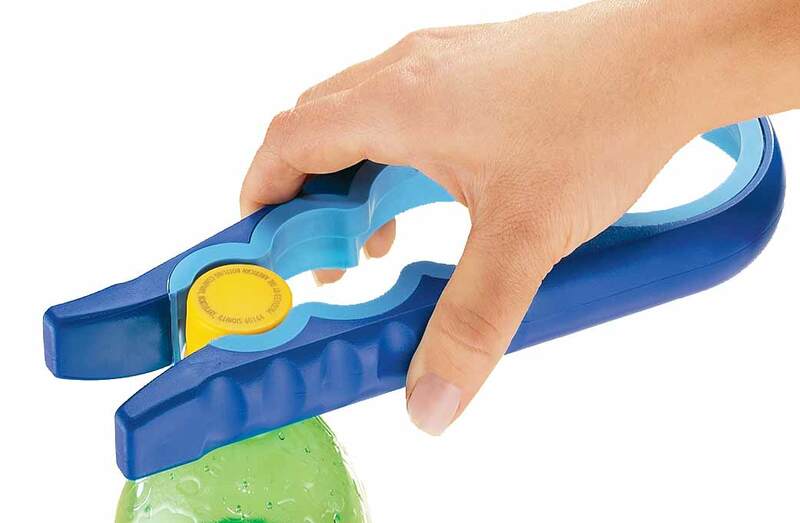 You need to have strong hands and grip to use this correctly. Your counter is a mess after using! Hoping this will be a safer way to cut corn off cob. Going to try it out. I eat a lot of fresh corn, so I was looking for an easy way to cut the corn off of the cob. Hopefully this will be a good selection. I'm hoping this tool will eliminate the cutting off of the kernels with a knife 4 times around the cob! I have always wanted one of these, and your merchandise is generally the best! thought it looked interesting and wanted to try it out. My husband cuts his corn off with a knife. Just wanted to try this product. EASY WAY TO GET CORN OFF COB. like the idea of not shooting corn everywhere when I want to cut it off the cob. we use this tool often it does what it is suppose to it is great. I have ordered alot for friends and family they make great gifts..everybody loves them.. Easier to eat corn on the cobb if it is off the cobb. thought this would be easier then using a knife to cut the corn off. I love corn on the cob but can't eat it so I am hoping this helps me enjoy my corn from the cob. Thought it would be useful for me especially when my great granddaughter visits as she loves corn on the cob and we always have it. 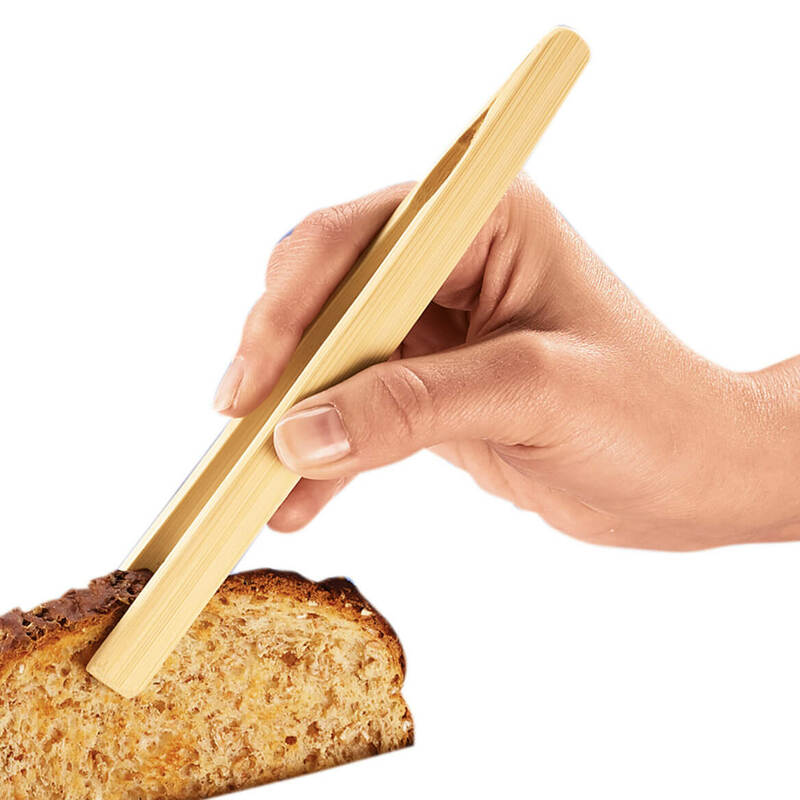 Love corn and want to make sure I get it all so this cutter should help satisfy my corn cravings. I can't eat corn off the cob. I find that now I have to cut the corn off the cob for my husband and, if this works, it will be such a time/lifesaver. A new recipe calls for it. My husband is always cutting his off with his knife, thought this would be easier! Husband doesn't like eating off cobb. I want to try it, so that I do not get my teeth dirty when eating the corn.